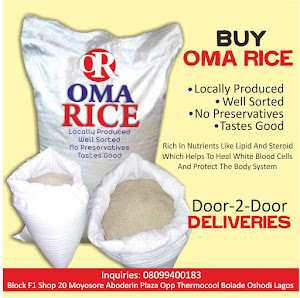 The Director-General of the Food and Agriculture Organisation (FAO) José Graziano da Silva, has visited the hunger-threatened northeastern Nigeria, and called for urgent increase in humanitarian assistance, reports NaijaAgroNet. Da Silva also said that restoring agriculture-based livelihoods is key to recovery and peace efforts in Lake Chad Basin region. "If we miss the coming planting season, there will be no substantial harvests until 2018. 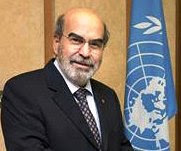 Failure to restore food production now will lead to the worsening of widespread and severe hunger and prolonged dependency on external assistance further into the future," Graziano da Silva said. He insisted that the time for all to act is now, stressing that insecurity in the Lake Chad Basin - which incorporates parts of Cameroon, Chad, Niger and northeastern Nigeria - has resulted in the largest humanitarian crisis in Africa. NaijaAgroNet gathered that the conflict has forced an estimated 1.9 million people to abandon their homes and their predominantly agricultural livelihoods, in northeastern Nigeria alone.